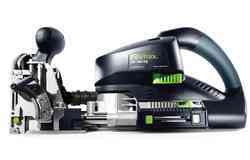 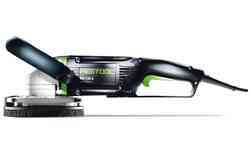 The Festool KAPEX sliding compound mitre saw is either inserted into the holes provided on the MFT KAPEX multifunction table by its rubberised feet, or it is screwed tightly to the table using the SZ-KS clamping kit, which is also available. The multifunction table also has rubberised feet, one of which is height-adjustable – ideal for offsetting slight unevenness in the floor. 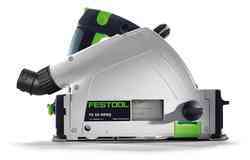 This means that the Festool KAPEX sliding compound mitre saw is a true sawing station – and is even suitable for when you are on the move. 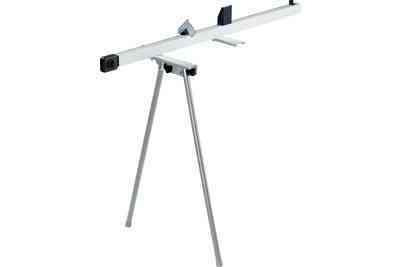 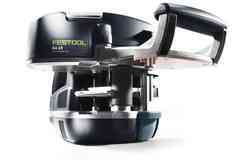 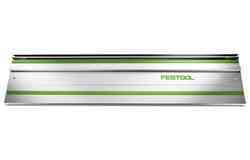 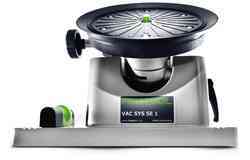 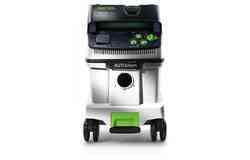 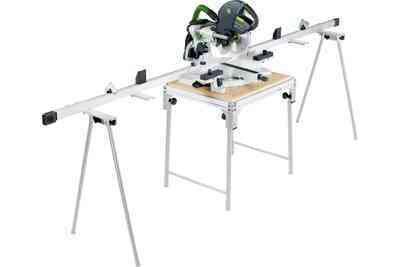 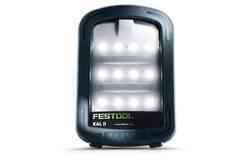 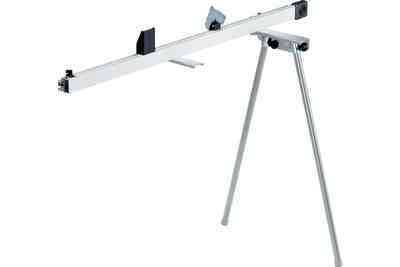 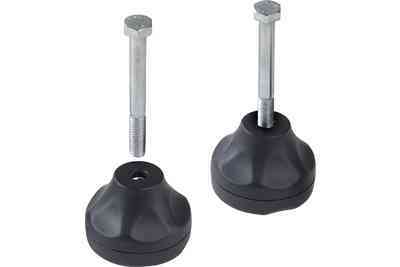 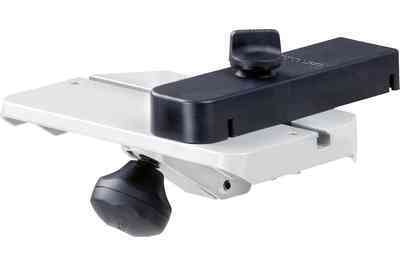 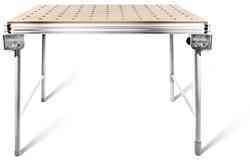 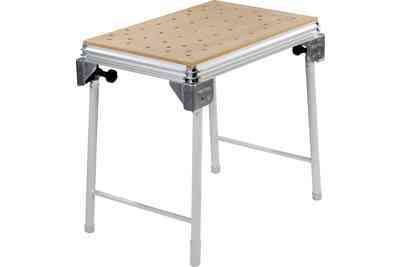 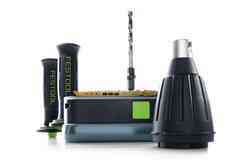 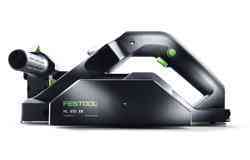 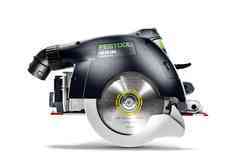 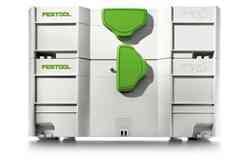 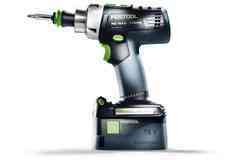 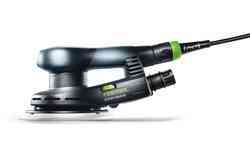 The Festool MFT KAPEX multifunction table has a table height of 79 cm. 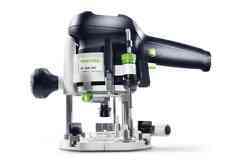 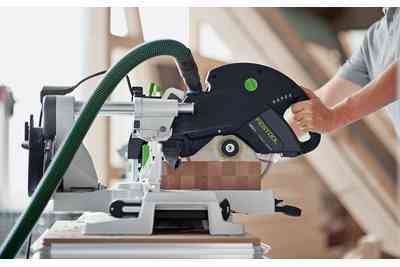 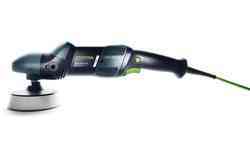 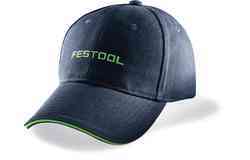 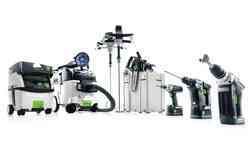 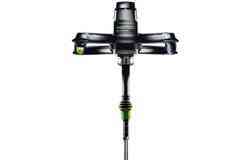 In conjunction with the Festool KAPEX KS 88 and KS 120 sliding compound mitre saws, the workpiece sits at an ergonomic height of 90 cm, which promotes healthy working conditions. 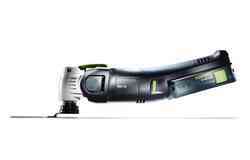 The KA-KS 120-R and KA-KS 120-L trimming attachments, when combined with the MFT KAPEX and the KS 88 or 120 sliding compound mitre saws, allow for precise work up to a length of 2.30 m. To secure the trimming attachments, you also require the AB-KS 120 (2x) crown stop and the SZ-KS clamping kit. 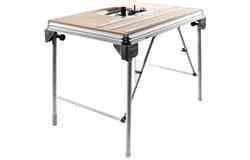 Even simpler as part of a set: The KS 120 EB set contains the machine, table and trimming attachments, as well as the crown stop and clamping kit.